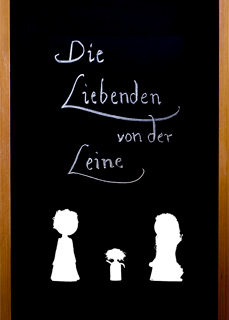 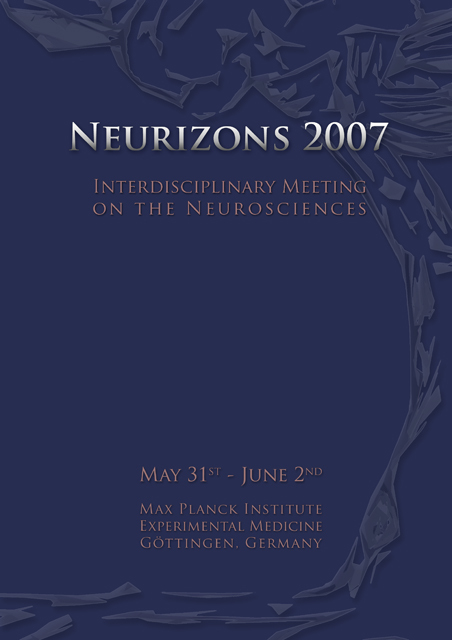 Cover of the Abstract Book for the same conference. 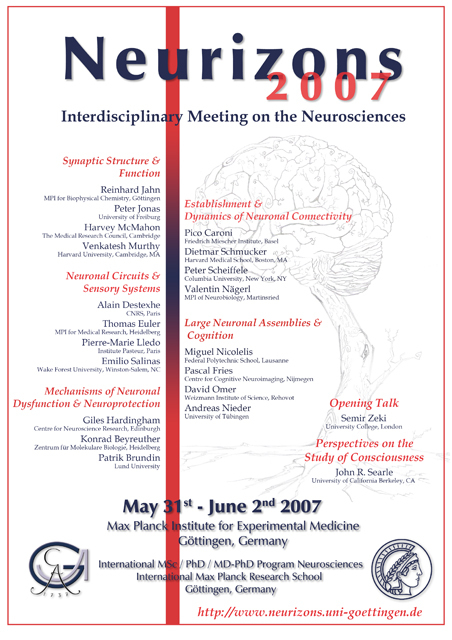 Apart from the schedule and the poster abstracts it contains art that was presented during the course of the conference. 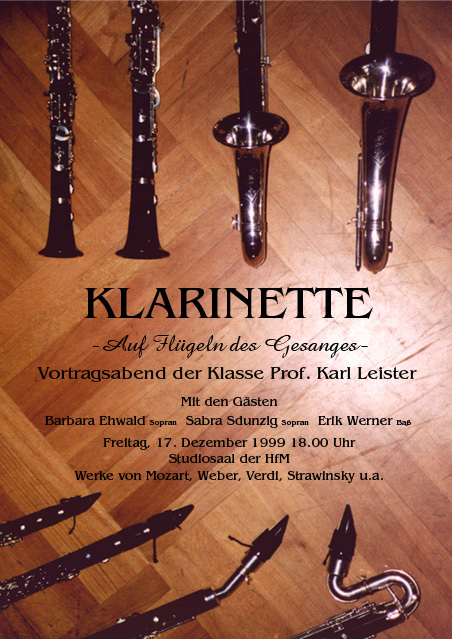 Poster for a concert of the class of my professor for clarinet at the Berlin conservatory 'Hochschule für Musik'. 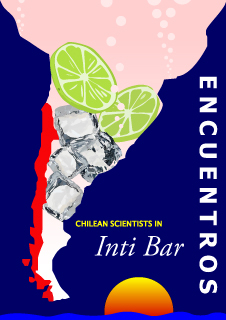 Poster for the party of the conference Encuentros 2009, for which I also designed the Conference Volume and took many pictures.